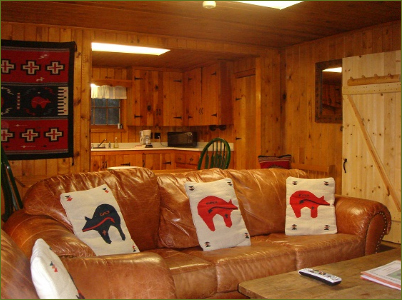 All rooms have brand new flat screen TV's, satellite with over 150 channels including Showtime, and free Wi-fi internet! kitchen, Living room with wood burning fireplace. 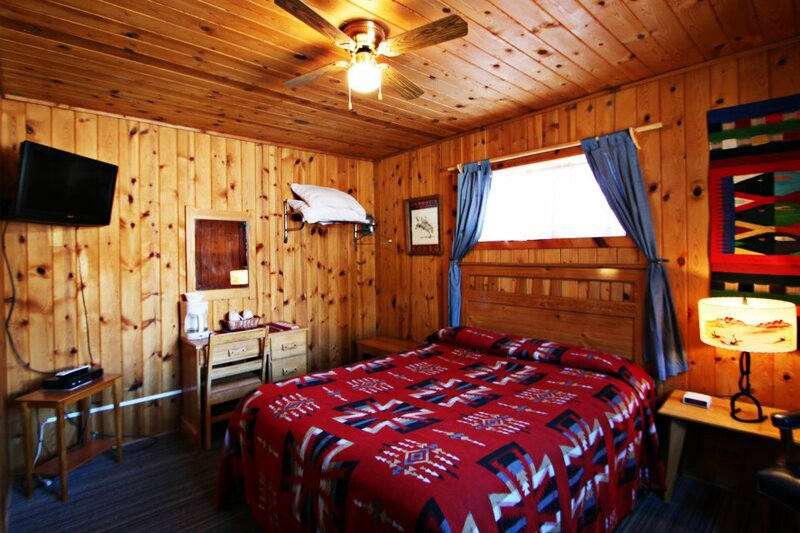 To make a reservation, please call us at 1-800-548-5713 or click HERE. or send us an email at info@3bearsrr.com. 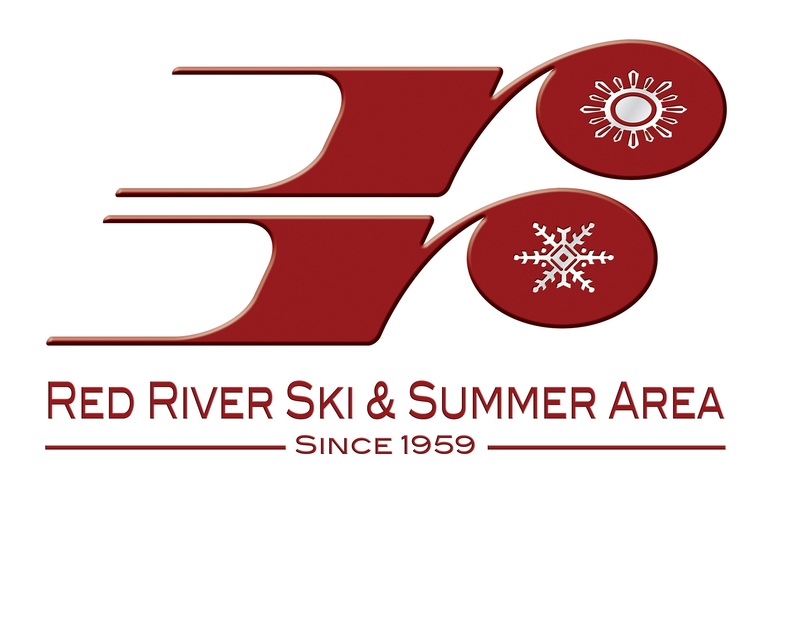 Three Bears Lodge is proud to be a Platinum Partner with the Red River Ski & Summer Area. To add products (lift tickets, rentals, lessons) to your trip, click HERE. As a Platinum Partner, Red River Ski & Summer Area will deliver all forms/documentation for your lift tickets, rentals, and lessons booked through Red River Ski Area to Three Bears Lodge for pick up at the lodge office when you check in. 2) ** Holiday Rates are from December 14th through December 22nd, Holiday rates are also in effect MLK Weekend, July 4th Weekend, President's Weekend,and Labor Day Weekend. Call with questions. 3) *** Peak Rates are from December 23rd through January 7th, and March 9th to March 21st, and Memorial Day Weekend. 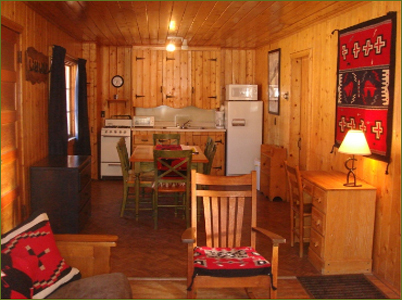 4) Some off season weekends are subject to summer rates. Minimum night stay may be required. Certain blackout dates apply. Call for details.